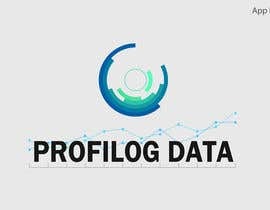 We released a new product. 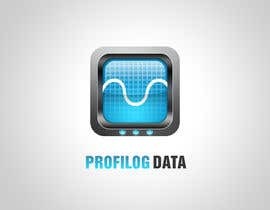 An UMTS Datalogger named "PROFILOG UMTS". 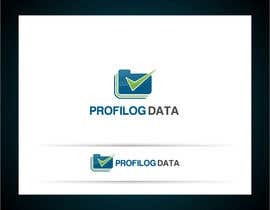 To get the Online Messure Data from, we developed a iPad and Iphone App for our customers. 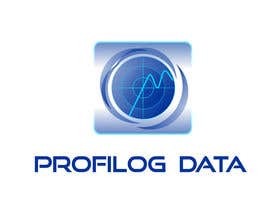 named "PROFILOG DATA" and now we need a Logo for this Product, for the iTunes Store, the iPad and the iPhone icons. 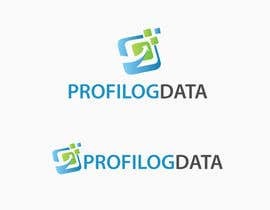 The colors should be most Blue. 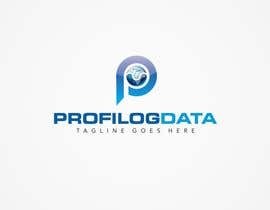 I attached our Company Logo. 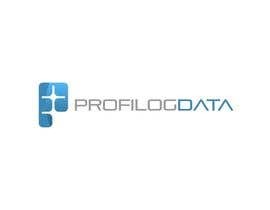 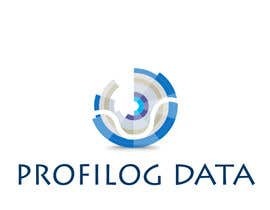 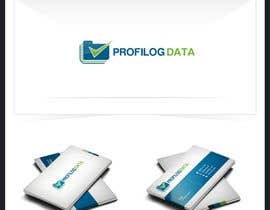 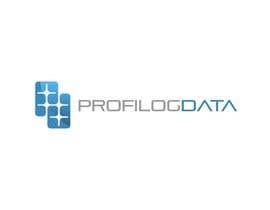 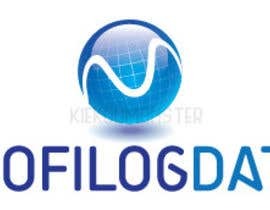 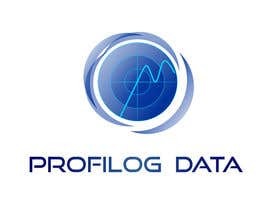 The "PROFILOG DATA" Logo can be look like a Datalogger or online measurement data. 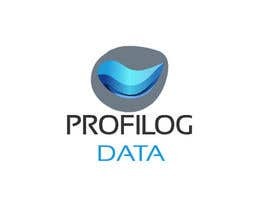 but Its up to you.